I love writing memoirs and personal essays and have been doing so for many years. Each post is a complete story, a memoir essay or personal essay that was prompted by a recollection from my past or a current happening in my life. You may think the title is an exaggeration. After all, who can possibly have a million memoirs to write? Well, sometimes it feels like there are a multitude of them rattling around in my head and this blog was created to give me a place to store and share them. Different from many memoirs I’ve read, I was NOT raised by a mentally ill mother or a drinking father, was not abused or abandoned in any way. Instead, I’ve lived a very ordinary life. I’m the oldest of six children, raised by a housewife mother and policeman father. I’m divorced and have no children (by choice). 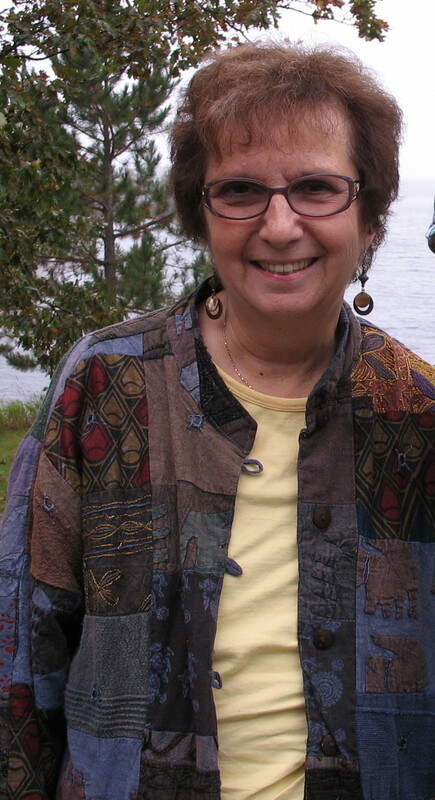 I hold a master’s degree and worked for over thirty years in Social Work before retiring in 2013. Yet, this very ordinary life has produced a wellspring of deep and not so deep thoughts, a myriad of feelings, interesting observations as well as funny and sad stories. But, let me be clear. These essays are written to the best of my memory. While others may remember these events differently than I do, these are my memories. I fully accept the importance of truth in memoir writing and have done my best to achieve that. But, memory is a funny thing. I’ve generally questioned friends and relatives about the facts and if I got them wrong please let me know. I’m always happy to find new information. You’ll find some repetition in my stories (i.e. my father was a policeman, I’m voluntarily childless, etc.) because those facts fit into and/or add to my current topic. My first published success was winning a contest at the age of eleven when I wrote a piece about how to care for books (written from a book’s perspective) that appeared in a school magazine, Hi! A Catholic Magazine For Growing Ups. That was in 1956 and I was awarded $25.00. I returned to writing as an adult and have been published in several anthologies, magazines and newspapers. From 2015 to 2018 I served as President and Secretary of Wisconsin Writers Association. In 2018 I won a jade ring, first place in the humor category of WWA’s Jade Ring contest. I hope you enjoy reading these short pieces as much as I’ve enjoyed writing them. Great picture and site! Well done! Very cool, Karin! Wow, how inviting — and what fine, entertaining, and touching samples of your writing. I LIKE this a lot! I’m looking forward to reading more. Thank you for posting these.